Where you put the LogTag can affect the accuracy and usefulness of your readings. There are many situations where the position of your LogTag will make a difference to your results. 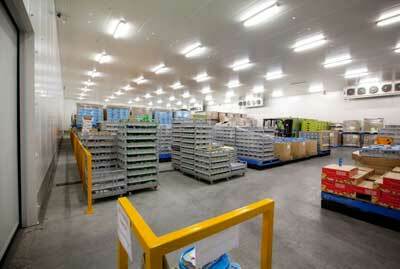 For example, large cold storage areas often have hot and cold spots that vary by as much as 4 degrees. Even small domestic refrigerators can have variations of a few degrees. Because LogTags have extremely sensitive and accurate sensors, we recommend that they placed in an area that is not subject to drafts. 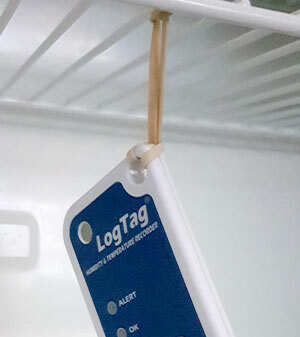 Your LogTag will function perfectly well just lying on a shelf, but we find that many users prefer to attach their LogTags in some way to stop them accidentally being removed. 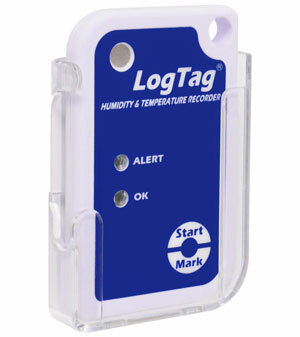 Every LogTag has a hole in the upper right corner that can be used to secure the logger to a shelf or rack. This can be done with a rubber band or unfolded paper clip for convenience, or a zip-tie for security. The hole can even be used for a padlock hasp if extra security is necessary. Another popular method for positioning your LogTag is the wall mount. These sturdy, clear plastic holders can be screwed or adhered to any flat surface to provide a convenient and consistent LogTag position. Double-sided mounting blocks work well if you wish to avoid screw holes in your refrigerator wall. 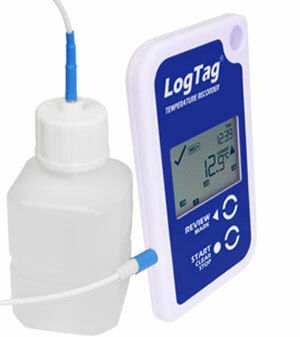 Probes are ideal for logging temperatures inside containers or for monitoring temperatures of liquids. If you need to monitor the temperature of vaccines, for instance, a probe placed in a glycol (antifreeze) solution gives an extremely accurate approximation of the temperature of the actual vaccine, rather than the air temperature around it. Probes can also be used in transport coolers to monitor temperatures without removing the lids. 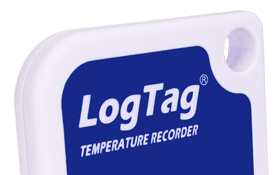 This works especially well with LogTags with temperature display.